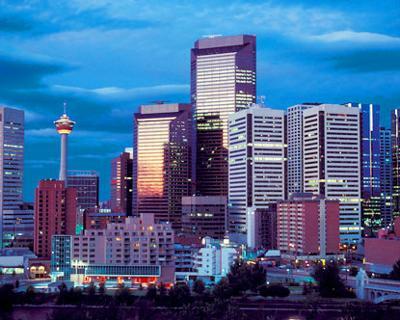 Calgary, our pretty city, is the biggest city in Alberta. It is located in the southern AB in between the foothills and prairie, about 80 km E of the first ranges of the Canadian Rockies. However Calgary is located in the Grassland part of Alberta. In 2006, our Federal census had our population at 988,193 making Calgary the third-largest municipality in the country and largest in Alberta. The metropolitan area had 1,079,310 in 2006. In 2009, though, Calgary's CMA population was estimated at 1,230,248. Pretty significant growth. Barry's Response - An encyclopedia of information. Thanks for this bit, Raghul.